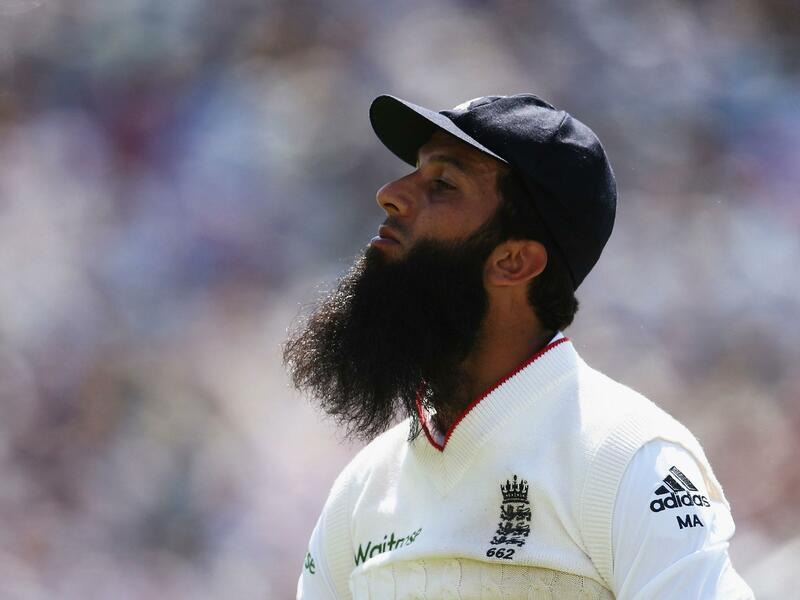 The Independent – UK – Cricket Australia has announced an investigation after England all-rounder Moeen Ali claimed he was called “Osama” by an Australian opponent during his Ashes debut in 2015. Alastair Cook – career in pictures Alastair Cook – career in pictures 1/16 Retirement Alastair Cook will retire from international cricket at the end of the series with India Getty 2/16 Debut Alastair Cook scored a century on his Test debut in 2006. Getty 7/16 Record-breaker The 2012 tour of India saw England win their first series there as he became England’s record century scores with his 23rd 100.